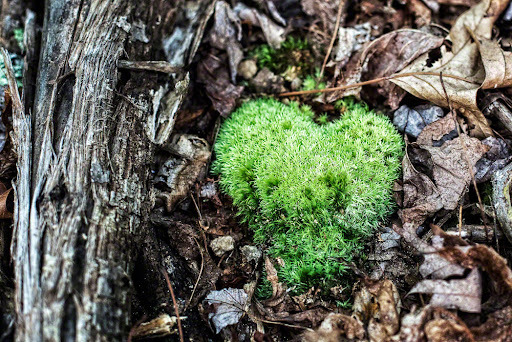 Some forest love… Reshared post from +Catherine Vibert I found love on the forest floor. #creative366project #breakfastclub +Gemma Costa +Andrea Martinez ﻿ Google+: View post on Google+ Post imported by Google+Blog. Created By Daniel Treadwell.